Whether you just took your first Brazilian Jiu-jitsu class and are looking to start your journey or you’re a season vet. We have put together a complete guide to help you choose the best bjj gi for your needs. The Jiu-jitsu gi has evolved a lot since Jigoro Kano created the first unbleached heavy white cotton gi prototypes. 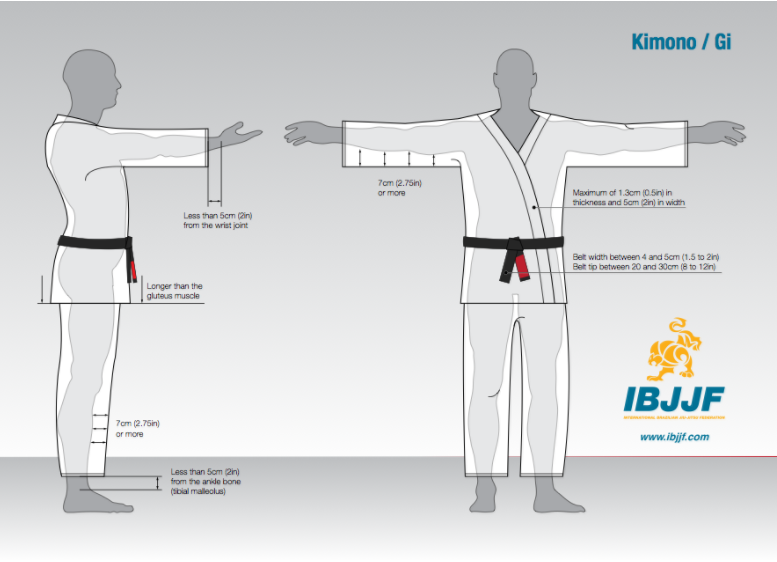 Since the early 1900s the bjj gi has gone through several modifications to be adatped for modern day competition purposes. Also, over time colors, designs and new weaves have been created. Like single and pearl weaves and even hemp weaves. To find the best bjj gi for your needs you will need to know the differences between pearl vs. gold weave, figure out your correct size, and even how to keep your gi looking fresh. Weaving is the process of interlacing two sets of thread to form a fabric. The weave determines the overall strength and lifespan of a gi. This is an important decision to make when trying to find the best jiu jitsu gi for you. 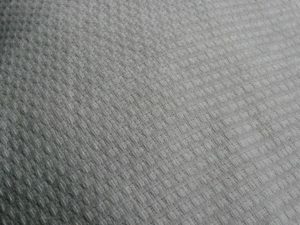 The single weave fabric is lighter and typically less expensive. It is often used for training during hot summer months. Typically these range between ( 300-550 gsm). If you are close to the weight limit and weigh in wearing your gi, a single weave could be useful for keeping you in a lower weight class. The double weave makes use of significantly more fabric than your standard single weave. It is heavier, harder, expensive and more durable. The stiffness of the material can be more abrasive on the skin of both your opponent and yourself. Traditionally, the double weave is found in Judo gis, however, contrary to popular belief there are jui-jitsu companys that make a double weave gi like Ronin, Tatami, Isami, and Atama. This thick and stiff fabric makes it very difficult for your opponent to escape from a submission it is great for training during the colder winter months. The Gold weave is a hybrid between the double and single weaves. These aren’t necessarily a double weave gi but not quite a single. It has the lightness of the single weave and the durability of the double weave. But the appeal of the Gold weave is it has the lightness of a single weave with all the durability benefits. Gold weave is sturdy but light and will last for years to come. 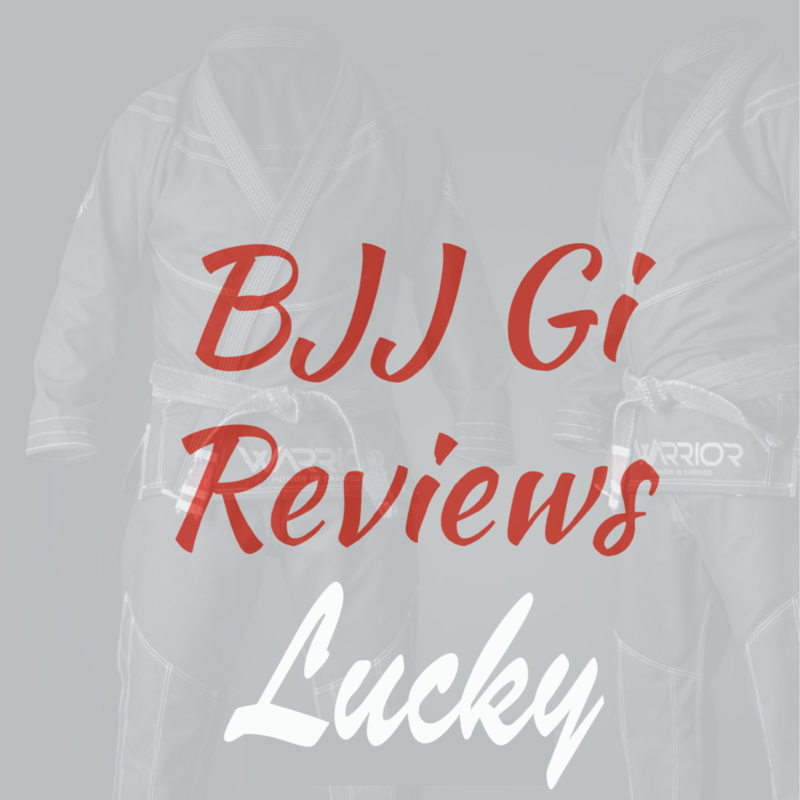 This gi is great if you want a durable introductory BJJ gi that can handle tough roll sessions and competitions. The pearl weave is somewhere between a single and a gold weave. They tend to be very popular for competition as they are light and durable. Thanks to their construction the fabric allows air to pass through. 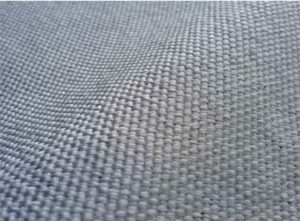 This type of weave is characterized by the tiny pearls or bumps in the fabric and is a variation of a single weave fabric. The pearl weave is ideal for jiu-jitsu competitors due to their lightweight and durable build. Bamboo is a softer weave and unlike cotton doesn’t shrink after multiple washes. Also, thanks to the bamboo fibers moisture absorption this fabric tends to dry faster and allows for faster evaporation of sweat. Bamboo itself is an antibacterial fibre and it is believed to help prevent bacterial build up. The big benefits to Bamboo gis are that they are soft, eco-friendly, and absorb sweat. The Bamboo weave material is ideal for hot summer training sessions thanks to their soft material, breath ability and sweat absorption. 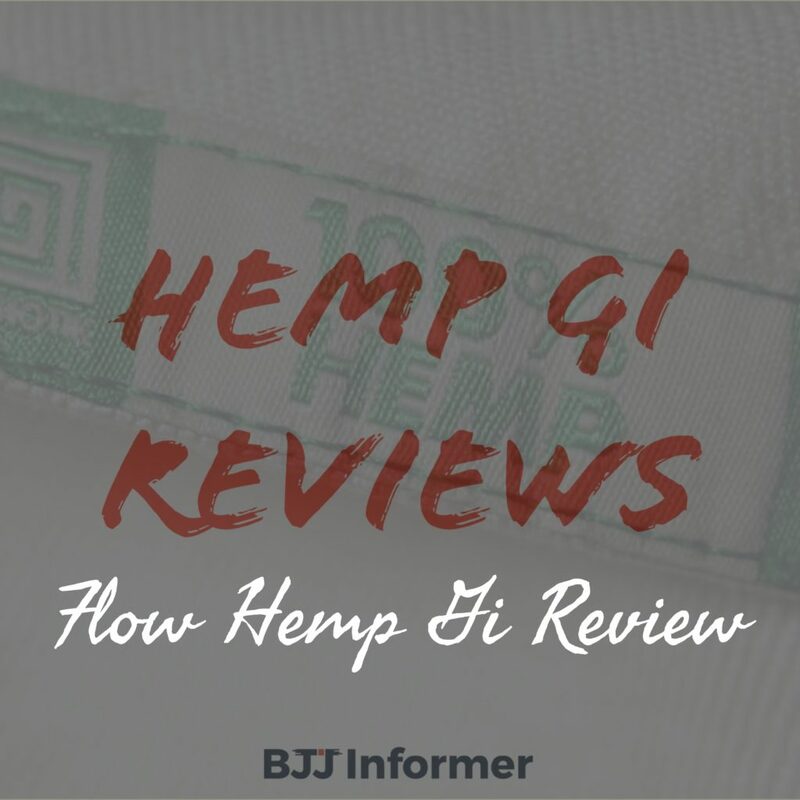 Hemp is great for eco-friendly BJJ practitioners. Hemp takes half the land and resources to have a good crop to process it. Similar to bamboo overtime hemp fabric softens with each wash. Hemp fabric is great for warm, humid climates thanks to its breath ability, moisture absorption and resistance to mildew. 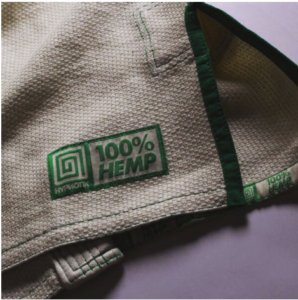 The Hemp material is ideal if you want to invest in a solid gi that will last for years to come. Ripstop weave is one of the newer weaves and is superior compared to cotton drill weaves. Ripstop material has become popularized due to it being hard to grip, tear and it is a long-lasting material. 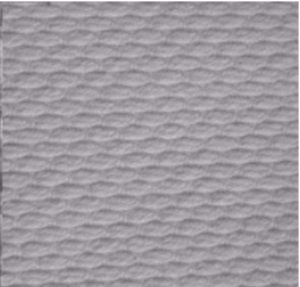 Ripstop weave is composed of reinforced interweaves threads at regular intervals in a crosshatch pattern. 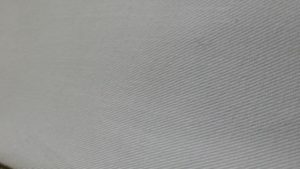 One of the main advantages of ripstop aside from its light construction is it is designed to stop rips and tears before they spread throughout the weave. Ripstop pants are great for training during due to their lightweight feel and durable material. Cotton Twill pants are strong and heavily textured. Cotton drill pants last longer and are still preferred by BJJ practitioners. But over time this material shrinks more in length and width. These pants are great for beginner jiu-jitsu and more traditional BJJ practitioners. These pants are fairly comfortable and will last a while. 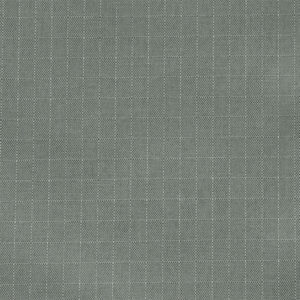 Duck Canvas Cotton is a heavy, plain woven cotton fabric. Duck canvas cotton is one of the more durable fabrics. It is considered a sports weight fabric too. Thanks to duck being a tightly woven fabric it makes it waterproof. Also, thanks to its construction it is resistant to wear and tear. This weave construction is great for anyone looking for pants that are durable and waterproof. Thanks to its weave construction they don’t retain water and stretch during training. 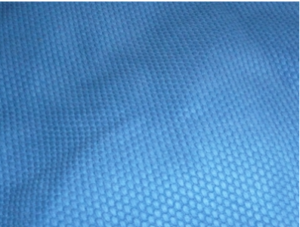 The single weave fabric is very light and generally less costly in the short term. They are wonderful for training during hotter summer months but will wear out faster. 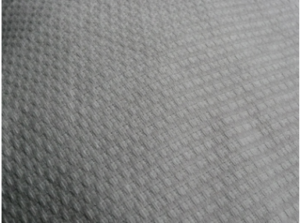 The double weave has twice as much fabric per square meter. Hence the name, this type of fabric is mostly used in Judo gis. However, this weave can be found in some Jiu-Jitsu gis as well. 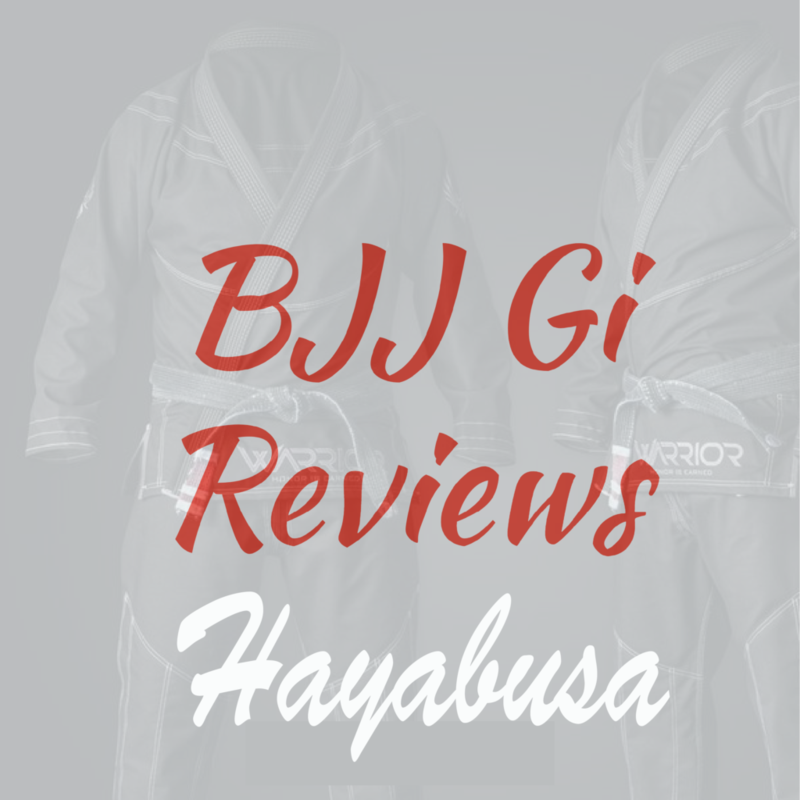 Due to the tighter woven fabric this gi will retain heat more and weigh you down. The best jiu jitsu gi will be form fitting having very little loose fabric especially around the wrists, ankles, and collar. To ensure proper fitting, you’ll first need to understand how your body type relates to gi sizing. BJJ gis often come in sizes A0 – A6. The ‘A’ stands for ‘Adult,’ and the number represents the different sizes. The lower the number, the smaller the size; the higher the number, the larger the size. These usually come in sizes marked ‘F’ following a similar sizing structure. Sizing will differ across the best bjj gi brands, but it helps to understand how it should fit you and how it should feel. A standard issue with cotton fabric gis is shrinkage over time. Whether you use a dryer or hang them up to dry, you are going to encounter this problem. You can buy a pre-shrunk gi, but even they will shrink a little as you continue to wash them. Your gi can shrink as much as a full inch on your sleeves and pants. It is best to buy at a maximum legal size to allow for possible shrinkage over time. Depending on the type of gym you train in there may be strict rules in place regarding color, design, and patches. While the rules may vary a bit there are some that tend to be fairly common. What gi you wear for training will depend on your gym’s affiliation and your instructor’s preferences. Some instructors require that you wear only white and others don’t care at all. Generally speaking, if you stick to white, blue or black colored BJJ gis you should be in the clear. 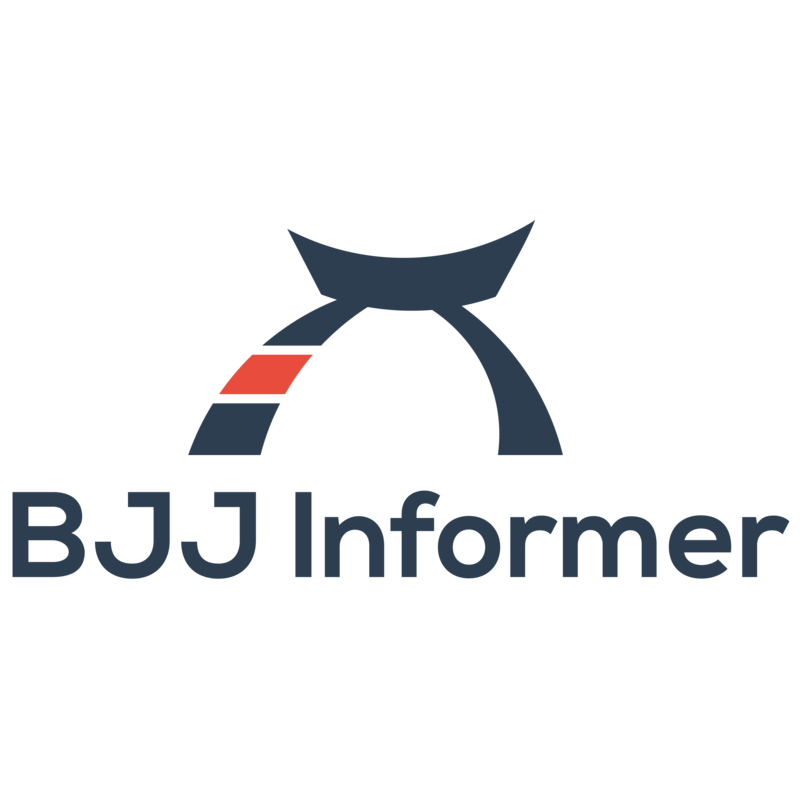 The International Brazilian Jiu-Jitsu Federation (IBJJF) has developed strict guidelines in regard to your gi. If you are in competitions, the only authorized colors are white, black, and blue. Your top and bottom must match in color. Painted gis are not permitted unless done in an approved patch area. These must be for sponsorships only. You can have patches on your gi only in approved areas as demonstrated by the diagram below. If a patch is not entirely sewn or in an approved area, it will be removed by a gi inspector. Following this BJJ gi buying guide will ensure you comply with regulations. 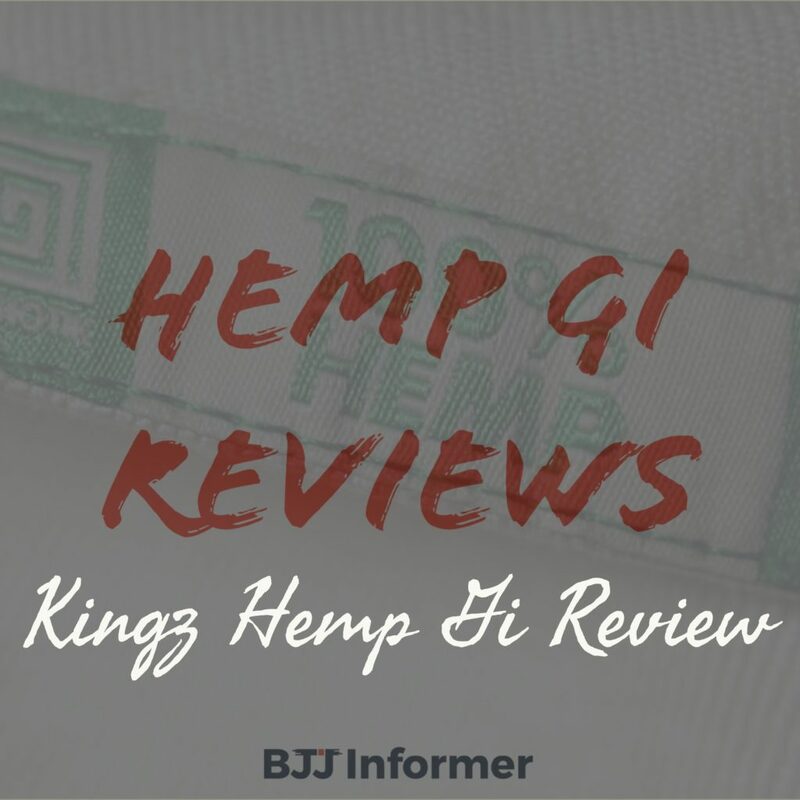 Now that you have made it through the complete BJJ gi buyers guide you should know everything there is to know about finding the best jiu jitsu gi that’s right for you.